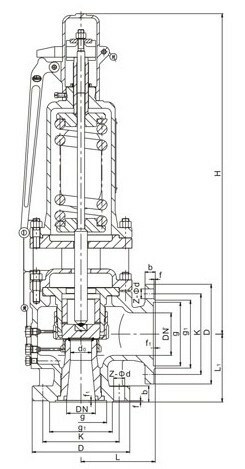 Product detail: Pressure Protection Device for the equipment and pipeline of the steam, ect. The working temperature with Carbon Material Type are less than 425ºC and with WC6 Material type are less than 500ºC and WC9 Material Type are less than 550ºC. 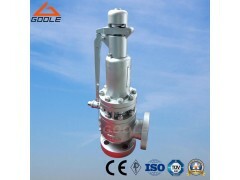 GA48SB High Temperature and High Pressure Safety Valve Dimension.